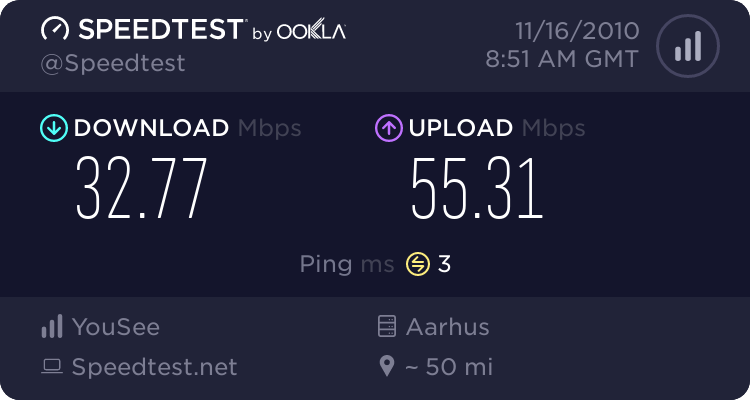 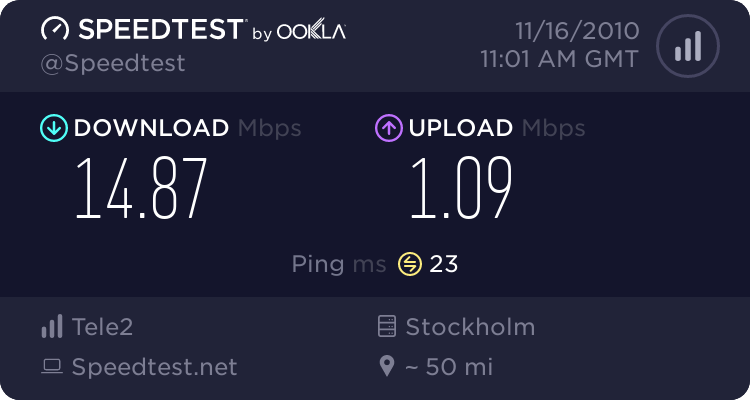 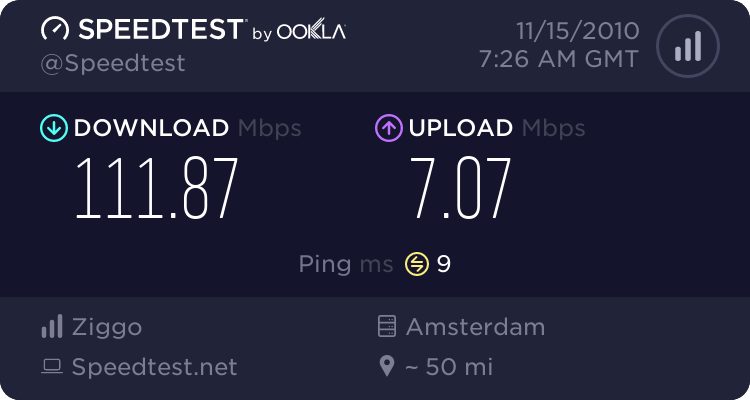 Over WiFi at home (tested with two different servers since I usually get better results to the south). 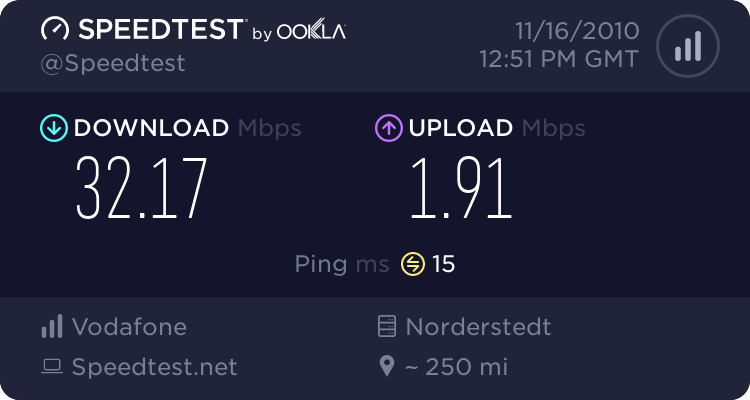 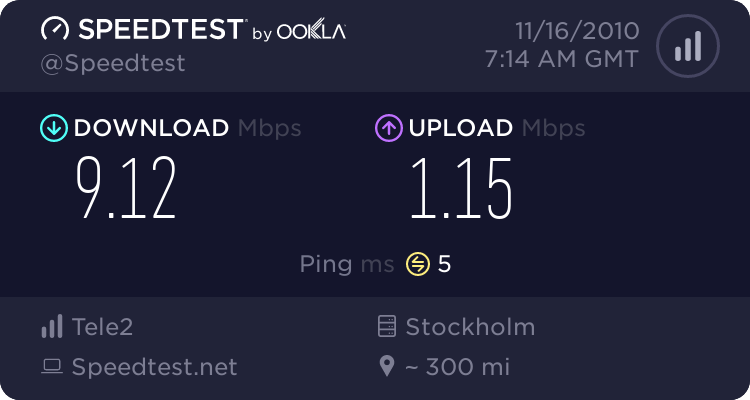 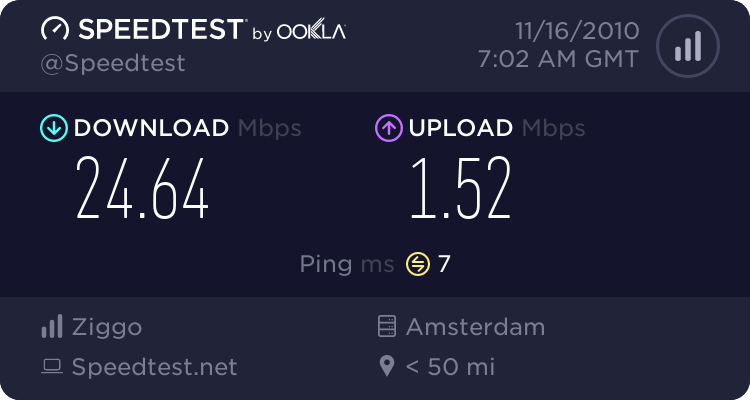 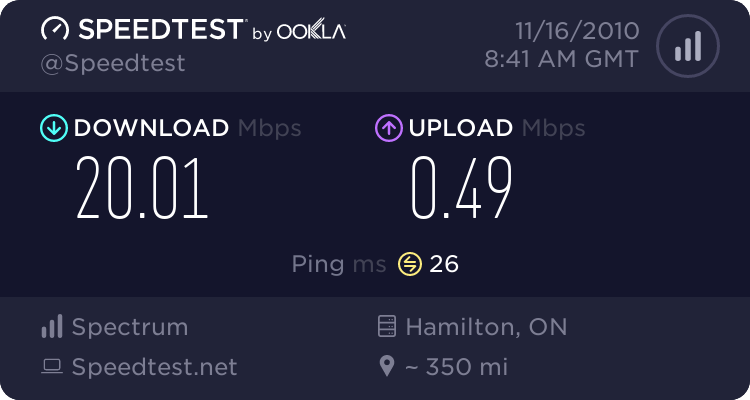 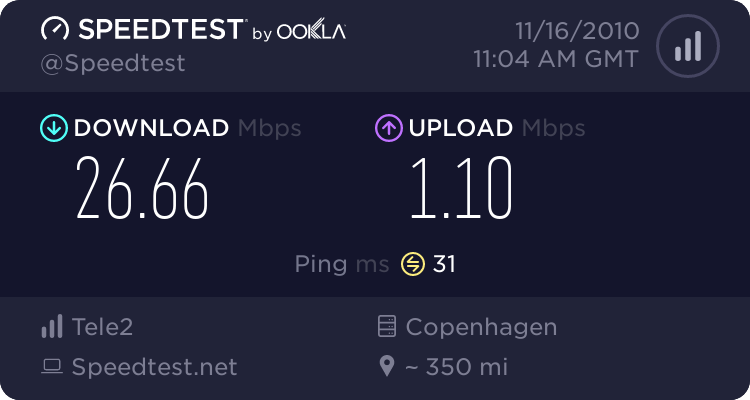 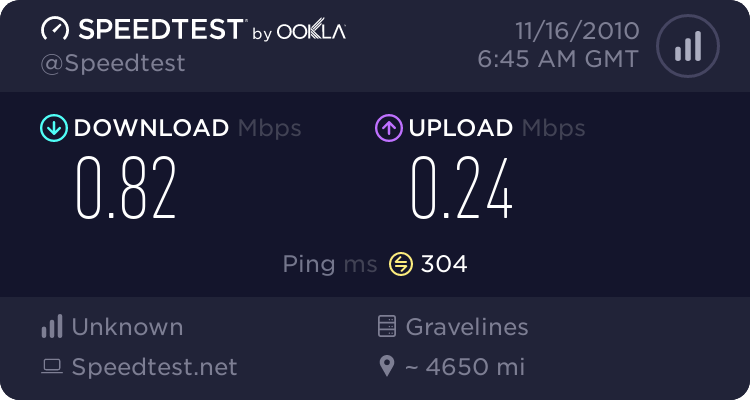 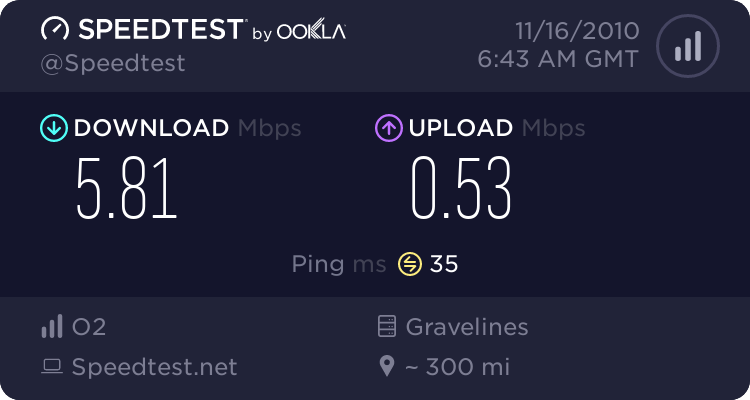 My connection is rated at 24/1 Mb/s. 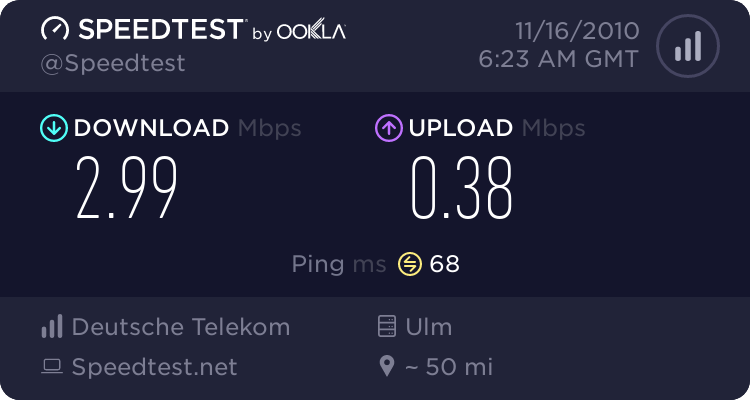 Quite enough for my use. I'm actually downgrading next month to 8/1 because I want to pay less. 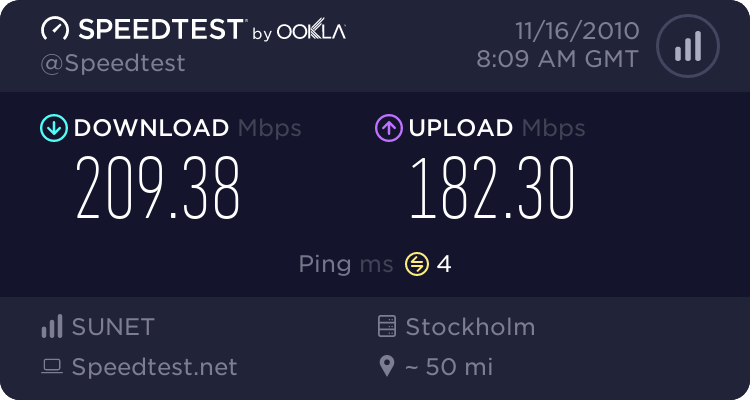 Now the truth comes out - the iOS versions have been done for months but they're still uploading.